Alerts and Messages for U.S. visitors to Indonesia. Ambassador Joseph R. Donovan Jr.
U.S. Secretary of State Michael R. Pompeo Visits Jakarta, Indonesia. 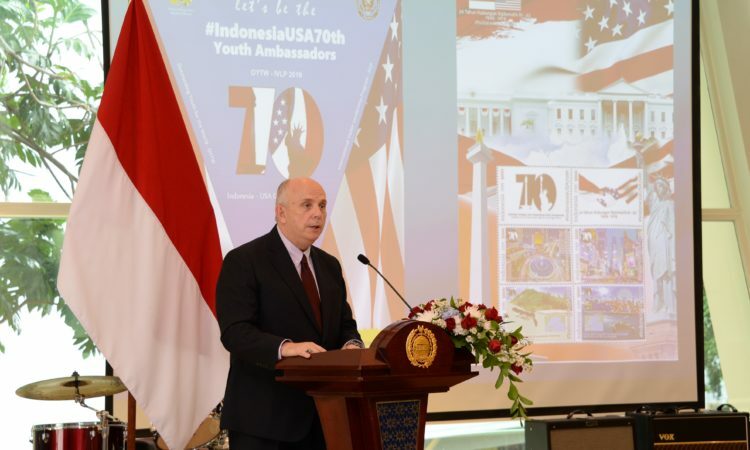 Find the closest American Space in Indonesia where you can connect with the U.S.
To nurture a regional network and strengthen leadership skills among ASEAN youth, Indonesian youth are invited to register and be part of YSEALI. AQI updates from U.S. Embassy Jakarta air quality monitor is now available. Find out the quality of the air you breathe! 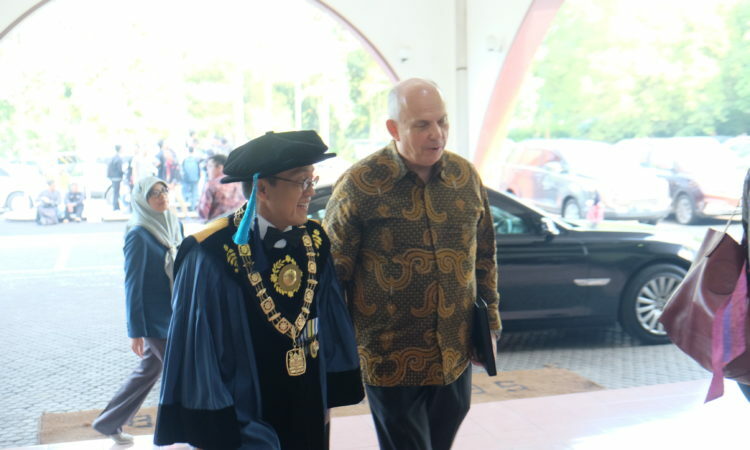 This is the official website of the U.S. Embassy and Consulates in Indonesia. External links to other Internet sites should not be construed as an endorsement of the views or privacy policies contained therein.